Home / DIY/Crafts / Vintage Rentals Make Events Memorable! Vintage Rentals Make Events Memorable! I know for me, when it comes to planning events I like to have a plan well in advance and I almost always go with a certain theme. It makes things easier when you are pulling it all together. Today I want to share with you some incredible vintage rentals I have found that will make your next party phenomenal! Old 45’s and a player, what a perfect backdrop! Whether you are planning a wedding or a corporate event, you can use so many neat rentals. 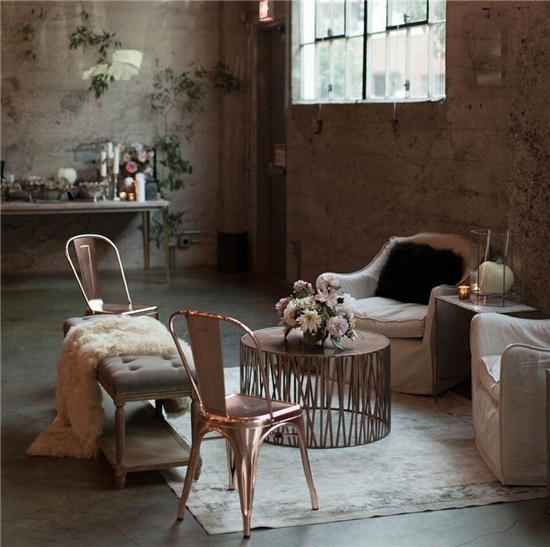 A wide collection of vintage rentals will keep your theme on point. Not to mention that the pieces will be fantastic conversations starters for all attending. Gorgeous Bar Set Up for a Backyard Wedding! As more and more people get into the “boho” look for their personal lives and their parties, these rentals are going to become insanely popular. They moved the chapel outdoors! Moving untraditional rentals to outdoors or even into large loft spaces for parties, really sets the tone and feel for a party. If you want old Hollywood, or a jazz club feel, they can make that happen. If you just want a general vintage look, they are the people to do your vintage rentals from. We can’t all have all the things from yesteryear but they do! Maybe the popularity of TV shows like Downton Abbey, people are gravitating more towards a classic, look of years gone by. We all want our parties to be memorable and parties with great decor, food, flowers and photography always make a powerful impact. These items can be used for corporate events, holiday parties, birthday parties, even weddings. Imagine a wedding with all the vintage things surrounding the bride in a beautiful vintage gown. The photos alone would be breath-taking. I love the vintage look and I can’t wait to have a party like this, maybe for my 50th coming this year. Can’t you just see how many amazing things you can do for your next party? Previous post: Kids Fun No-Sew Pillow Project!